Alexander Johnson is a British investor and entrepreneur who is passionate about progressive, world-changing technologies, businesses and products. Alexander is founder, CEO and chairman of Annandale Group, an investment group with a broad portfolio across finance, real estate, media, food, beverages and hospitality. The vision is simple — to solve complex problems using innovation, creativity, technology, and talented people. 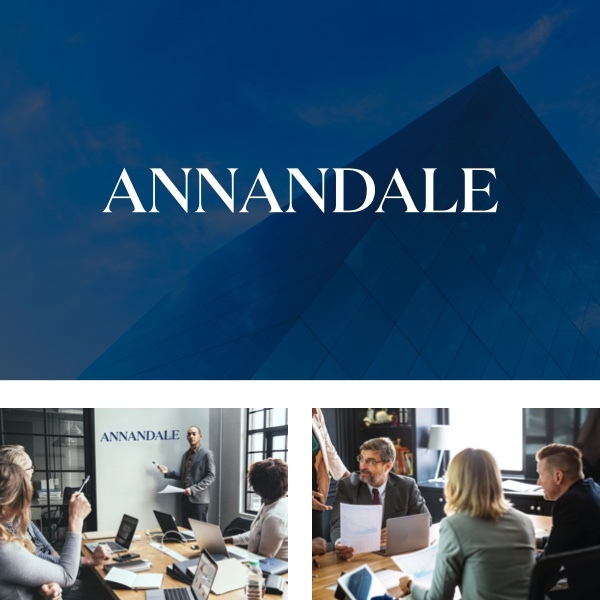 Annandale’s success comes from envisaging how best to deploy resources, and having the flexibility to adapt to changing markets. 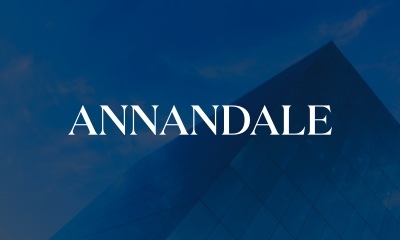 Annandale is a talented of group of individuals who create unique business plans that provide successful investment structures for our portfolio companies. 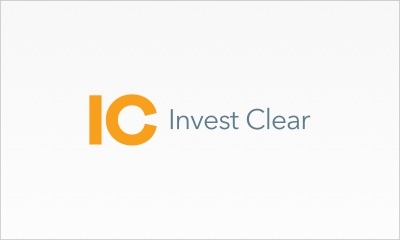 Invest Clear is an online capital introduction platform providing cross-sector private investments to high-net-worth and sophisticated investors. The FCA-regulated company is headquartered in Knightsbridge, and has already raised £5 million in investment. 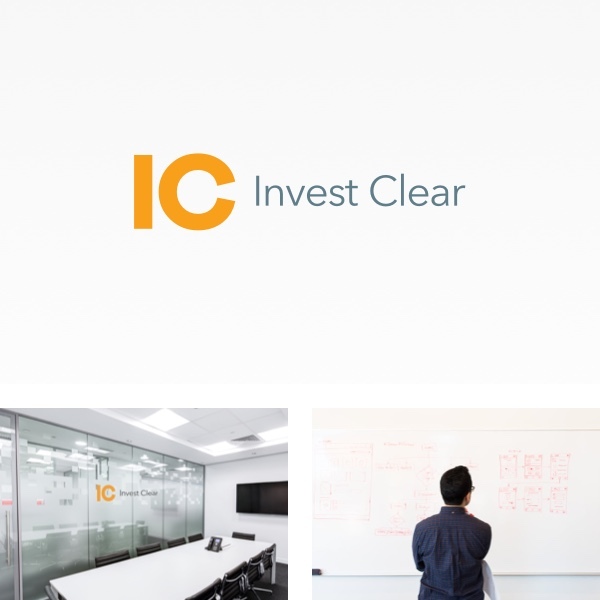 Priding itself on transparency and putting investors first, all of Invest Clear’s investments go through a comprehensive due diligence process, and all of the team’s activities encapsulate Annandale’s group ethos of creativity, high technology, and innovation. 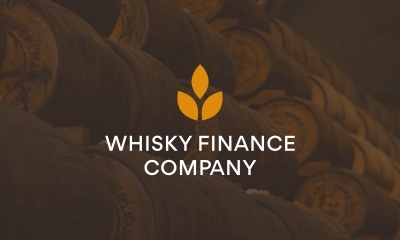 Whisky Finance Company was formed by Alexander to close the gap between producers, brokers and investors. 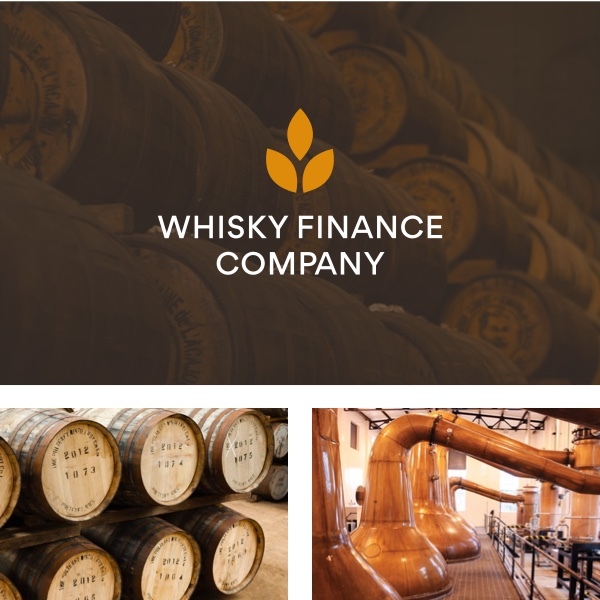 With the high growth seen in whisky over the past five years, now is the perfect time to bring new opportunities to private investors and connect distilleries to new sources of investment. The company also plans to invest £50 million into rebuilding the oldest distillery in Scotland to its own bring a premium Scotch to market. 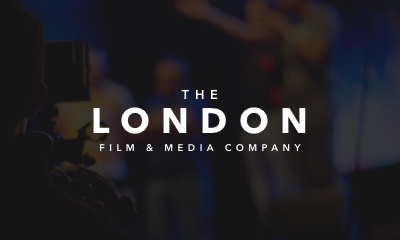 Alexander started The London Film and Media Company to create cutting-edge films on subjects underserved by the mainstream. After studying acting, he became immersed in the whole film-making process, and was inspired to take his studies further as a director and producer. 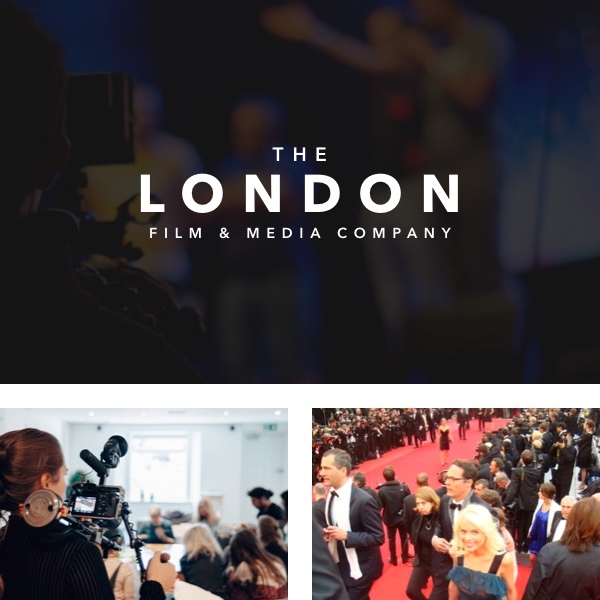 The company seeks close collaborations with talented writers and directors to develop and produce screenplays, films and documentaries. Alexander is a leading business advisor, delivering courses at University of Oxford and speaking internationally to businesses and CEOs. Alexander lectures at University of Oxford, delivering courses in Leadership and Entrepreneurship, and Business Growth to postgraduate students. He is driven to develop young talent and to give students with substance the exposure they deserve. A sought-after business advisor, Alexander helps companies transition through acquisitions, venture capital raises and the IPO process. Full press images, press releases and contact information are available in the media section. The content and design of this website is subject to the legal copyright owned by Alexander Johnson and by agreement for material used under license from third-party copyright owners. Content may not be reproduced in any form or by any means, whether copied, reproduced, screenshotted, adapted, changed, modified, printed, distributed, published, or transmitted.